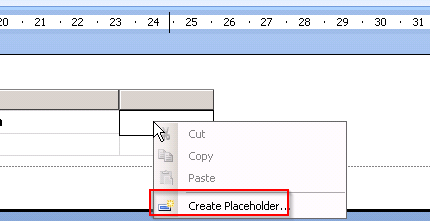 Once you connect to a SharePoint List you will always get connected to the list using the DEFAULT VIEW. Which might not be what you want because it can be a FILTERED View. And therefore not showing you all the records you want. Strangely enough if you DO NOT Apply a filter in the Query Designer. 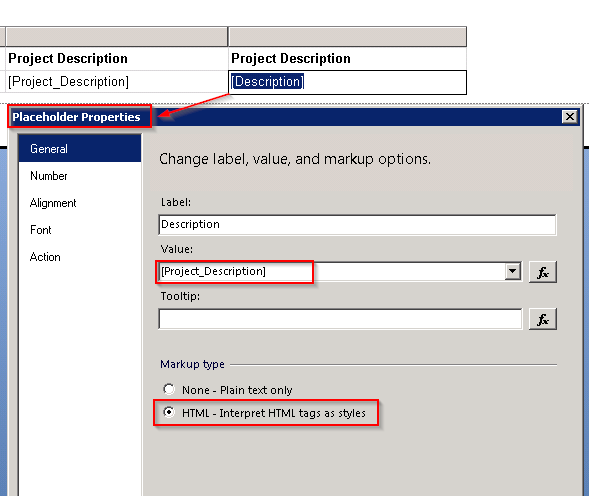 It will fetch the data using the DEFAULT VIEW set in SharePoint ??? 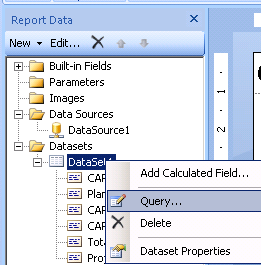 So basically in order to get ALL the DATA, you need to SET a FILTER that covers the whole range in your data set. If you are working a lot using SSRS against SharePoint Lists. The first column shows the raw output with all the HTML Tags. While the second column shows you the proper output you need for the report. Two times a LEFT click in the field and next a RIGHT click.